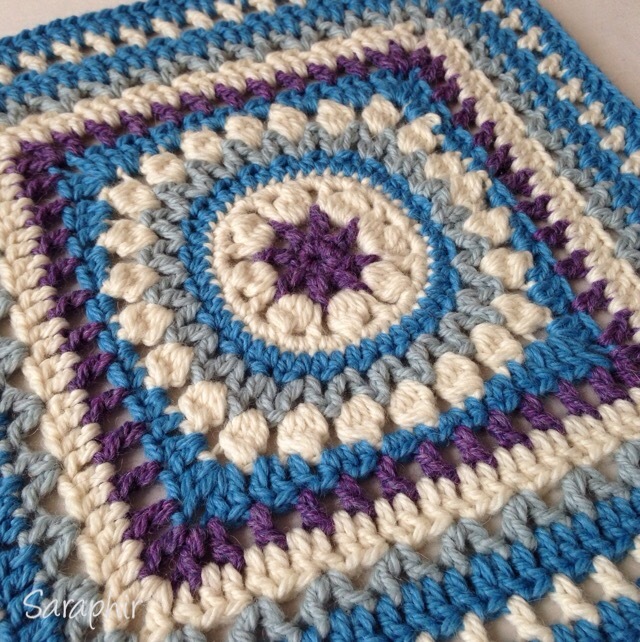 It is not so long ago I joined my first Facebook crochet group called “CAL – crochet along“. One of the admins there found my Facebook page and we messaged a bit back and forth and it prompted me to join. I have never done a CAL – I only had a very vague idea what it was, having worked mostly on my tod and designing my own things. 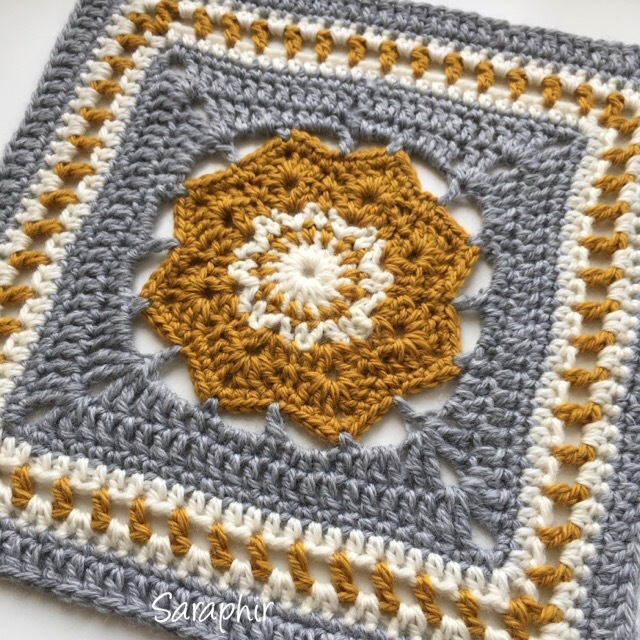 So a whole new crochet world opened up for me when I joined… all these people working on similar projects and sharing their progress – it promotes an amazing sense of community and support of each other! The group has been going for just a year, but has over 20,000 members and to celebrate the admins have put together a CAL with different designers participating. 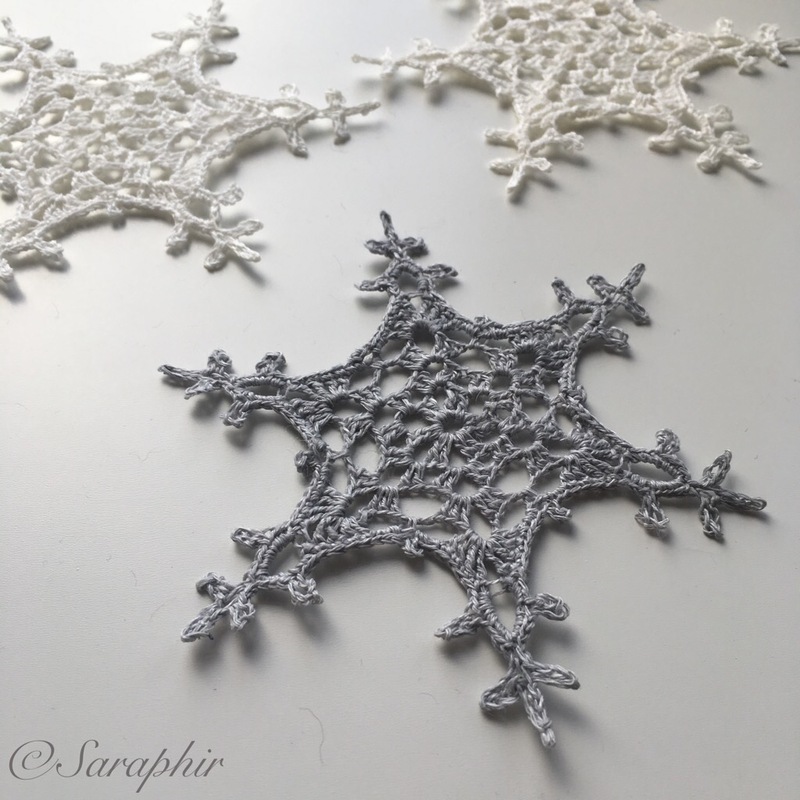 This is a mystery CAL – or MCAL – which means one design (in this case a square) is released a week and people can make that one and wait for the next to be released… exciting stuff! 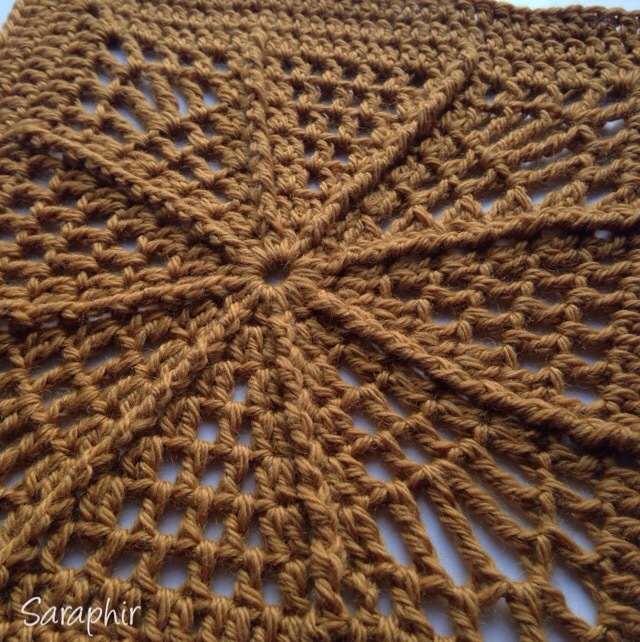 The CAL was launched yesterday with the first pattern released being Octoghan square by Agrarian Artisan. 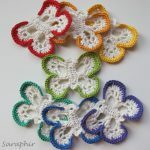 All the patterns are available to download for free in many languages: UK English, US English, Spanish, German, Danish, Dutch, Finnish, French, Hebrew, Italian, Swedish and Polish. 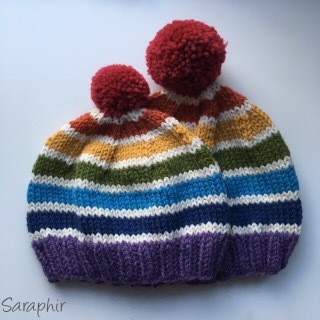 You can find the pattern on Ravelry here. This is my version of it. I made it using Drops Alaska 100% wool yarn (Aran/worsted weight) and a 5 mm hook. 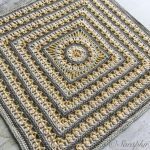 All the squares are designed to measure 12 x 12″ when blocked, but the end size depends entirely on your tension. I think I’m quite a tight crocheter, so I added another round of trebles (US double crochet) to get it up to size. After blocking it now measures 11-11.5″, so I have to aim to get the others the same size! 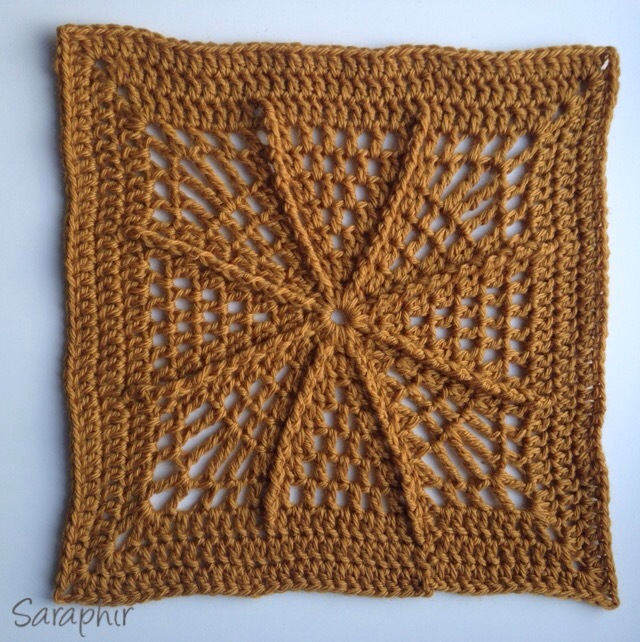 It is a really lovely square to make; very rhythmical and the rounds are easy to remember. You also get to practice front post double trebles (US front post trebles). 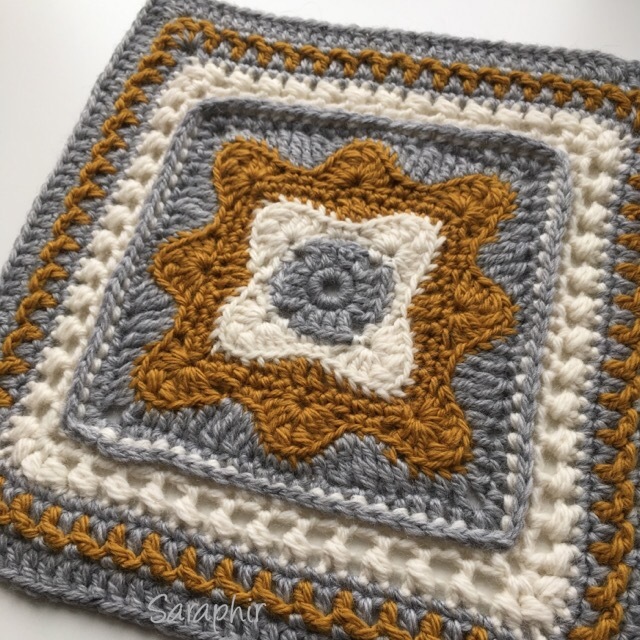 Suitable for beginners and experienced crocheters alike. 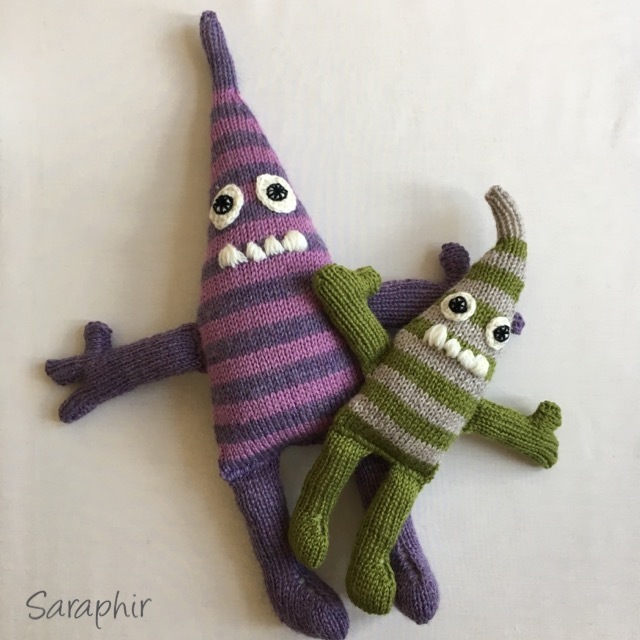 So if you haven’t got enough projects on the go and feel like joining an adventure, head to the CAL crochet along Facebook group, ask to join and look out for releases…. Hope to see you there!